Fan of sugary beverages? Over-indulging in these may put your heart at risk. 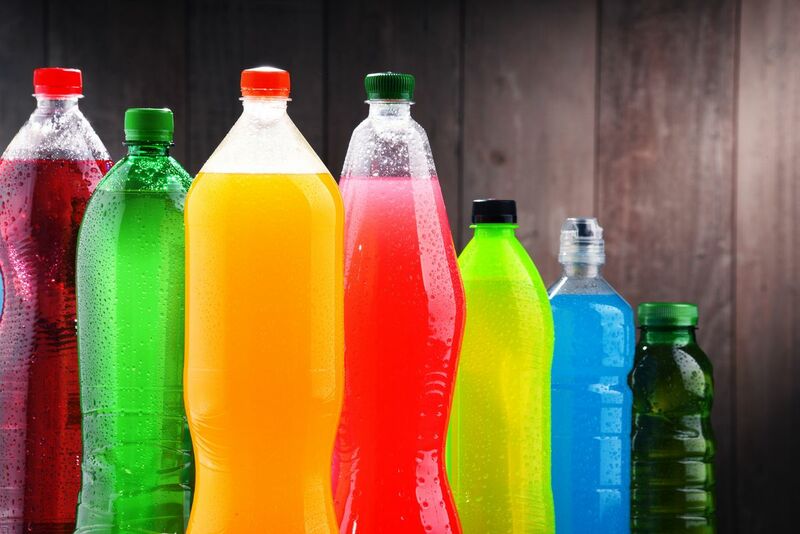 If the findings of the latest study are to be believed, sugary drinks may be associated with an increased risk of death from cardiovascular diseases. Drinking these sugar-sweetened drinks, such as sodas and sports drinks, was found to have detrimental effects on participants' hearts, many of whom were afflicted with an increased risk of death from cardiovascular diseases and, to a lesser extent, cancers, according to new research published in Circulation: Journal of the American Heart Association. The risk of death rose with an increase in consumption of more sugar-sweetened drinks. The findings said that substituting one sugary drink a day with an artificially sweetened drink was associated with a slightly lower risk of dying. However, drinking four or more artificially sweetened drinks a day was associated with a higher risk of death among women. This particular finding needs to be confirmed with additional research, to come to conclusive results said the researchers. "Drinking water in place of sugary drinks is a healthy choice that could contribute to longevity. Diet soda may be used to help frequent consumers of sugary drinks cut back their consumption, but water is the best and healthiest choice," said Vasanti Malik, lead author on the paper. People in America may have reduced their dependence on sugary drinks, but it is still counted as one of the single largest sources of added sugar in the U.S. diet and their consumption is on the rise around the world. For the study, the scientists used data from two large-scale longitudinal studies. Researchers examined data from 37,716 men in the Health Professionals follow-up study and 80,647 women in the Nurses' Health Study. They controlled for other dietary factors, physical activity and body mass index so that any effect measured could be independently linked with sugar-sweetened beverages. The researchers tried to examine the association between drinking artificially sweetened beverages and death. According to the American Heart Association's recent advisory, people who are high consumers of sugary drinks, may start drinking low-calorie sweetened drinks (artificially sweetened) as a useful replacement strategy to reduce their intake of sugary drinks. People who are habituated to drinking sugary beverages may benefit a lot from this strategy.